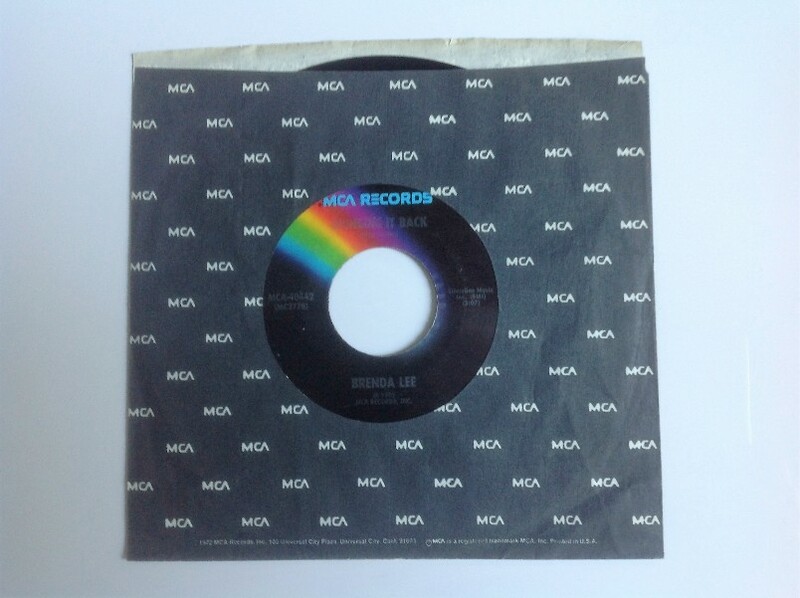 Brenda Lee recorded her version of the song just a couple of months before Elvis, on 22 January 1975, and she had a C&W hit with it that same year, it having been released on MCA 40442 in July. It is possible that an earlier recording was made by The Oak Ridge Boys (though their version was not released until 1981), but this has yet to be confirmed. Can anyone provide a recording date for the version by The Oak Ridge Boys? Just touching you, you know I've not forgot. You just can't stay, oh you can't let go.